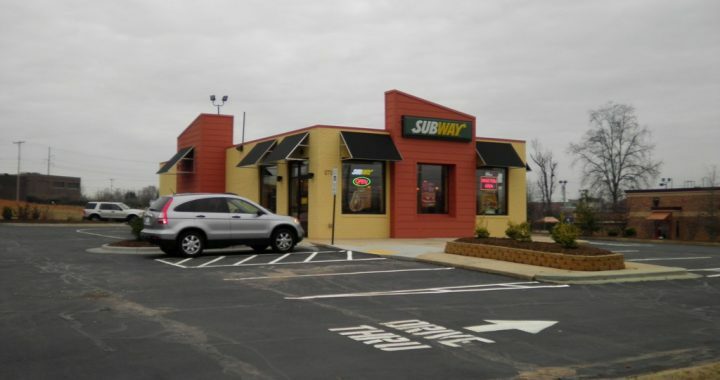 Emory Croom with ACC Commercial Real Estate represents his clients in the development of a new Subway located at 2718 South Main Street, in Guilford County, High Point, North Carolina 27263. It is also located at Southwood Square shopping center. Emory Croom negotiated a 10 yr lease for the 2010 renovated, 1,900 sf building. High Point, NC is home to three universities: High Point University, South University; and John Wesley University. Posted in fader, Posts, projects.